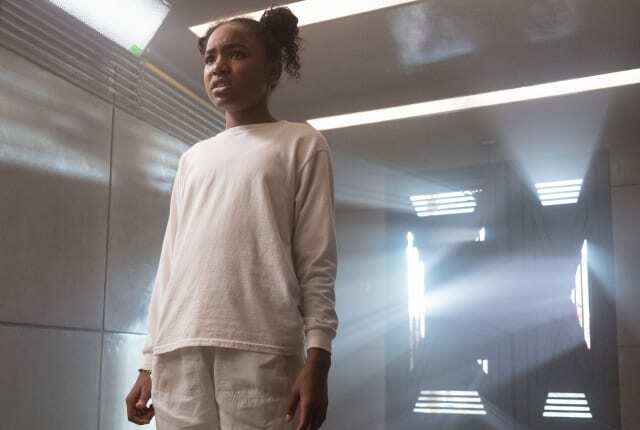 Watch The Passage Season 1 Episode 9 online via TV Fanatic with over 1 options to watch the The Passage S1E9 full episode. Affiliates with free and paid streaming include Amazon. On The Passage Season 1 Episode 9, Amy must decide what's best for humanity when the only way to stop the virals' escape involves a dangerous explosion.